drivingandlife: A CRYSTAL BALL TO DIE FOR? YES, METAPHORICALLY SPEAKING! A CRYSTAL BALL TO DIE FOR? YES, METAPHORICALLY SPEAKING! 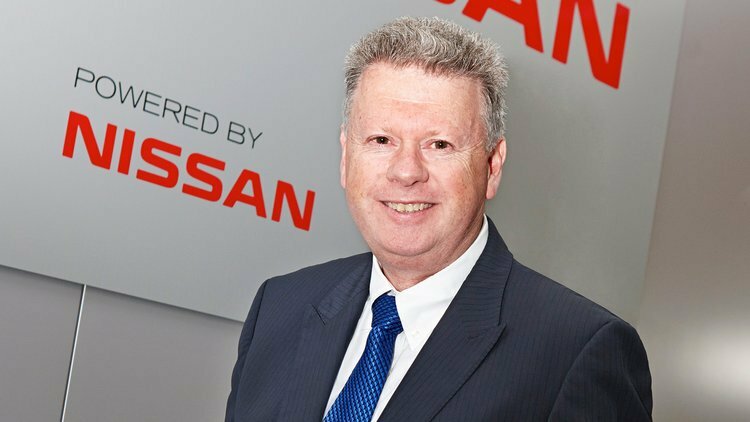 Last September the widely-experienced MD of Nissan Australia was pushed out of his job. His crime? He had the temerity to gaze into his crystal ball, and totally revamp Nissan’s vehicle catalogue for Australia. Richard Emery (right) decided that passenger car sales were diving deeper than Titanic, after the iceberg incident. SUVs, 4x4s and Light trucks were doing very nicely thanks. 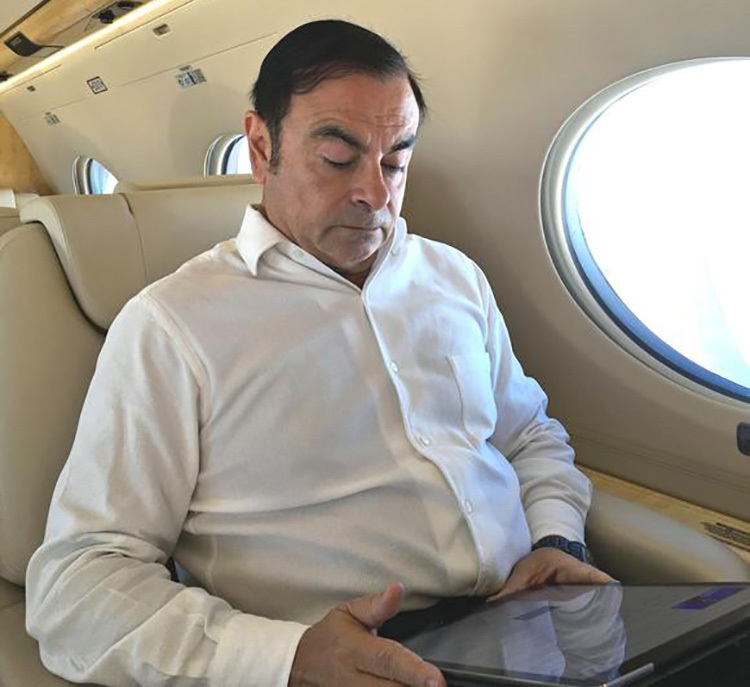 He told his boss in Yokahama that Nissan Australia would stop ordering passenger cars, and instead concentrate on the vehicles that made money. Exactly a year ago the head of the Renault-Nissan-Mitsubishi Alliance, Carlos Ghosn, arrived Down Under in the company Gulfstream for a corporate review. He arrived, armed with the news of Emery’s planned rejig of the model lineup. In less than 60 days, Emery had packed his office belongings into a cardboard box and departed. At the end of 2017, Nissan’s passenger car sales were down 90%+ compared to 2016. 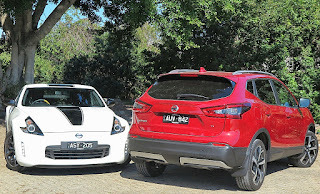 This week, as I sampled the sporty 370Z and the Nissan Qashqai SUV, I reviewed the data up to the end of June 2018 – sales, market share and the most popular models. After that flick through the numbers I asked myself: “Who would want to be a Nissan dealer in Australia?” The ONLY vehicles without a minus sign next to the sales and share data were the Nissan Qashqai and the Nissan 370Z. In 2017 Nissan sold 56,594 vehicles, a massive reduction of 10,232 from 2016! So far this year (YTD June), Nissan Australia has moved just less than 30,000 vehicles, and something tells me the Nissan dealers will struggle to make last year’s numbers. 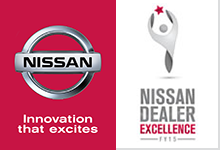 Of the 13 vehicles currently in the Nissan catalogue, only two are selling more than last year. You guessed it, 370Z and Qashqai. How can a dealer possibly sustain this dismal level of sales, and have any confidence in Nissan Australia’s replacement Managing Director, or for that matter the number one Nissan samurai in Japan, Hiroto Saikawa? Just imagine the ‘Loss of Face’ when you have to admit that Richard Emery’s crystal ball was a real winner in the forecasting department. 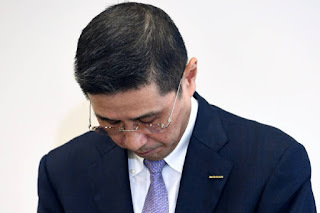 However, it's not surprising that Nissan does not want to be shoulder-to-shoulder with its Japanese competitors in Australia and not offer a full vehicle line. The company might be okay about losing money, but dealers? 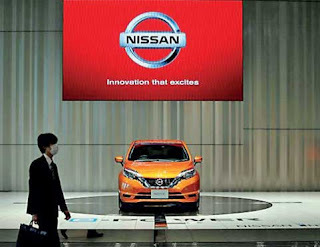 Nissan’s experience in Australia however, is being mirrored worldwide. Passenger cars are getting lonely sitting unloved, in showrooms around the world, whilst the SUVs are leaving tyre marks on the marble as they race out the showroom door. Yes, boys and girls things have really changed.